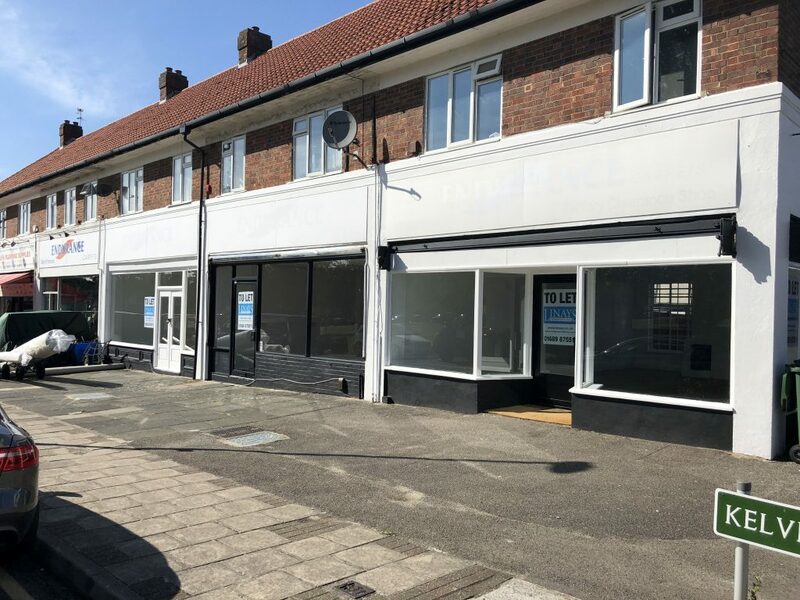 Linays were happy to assist in the letting of three vacant retail units situated at Kelvin Parade, Orpington to local businesses. 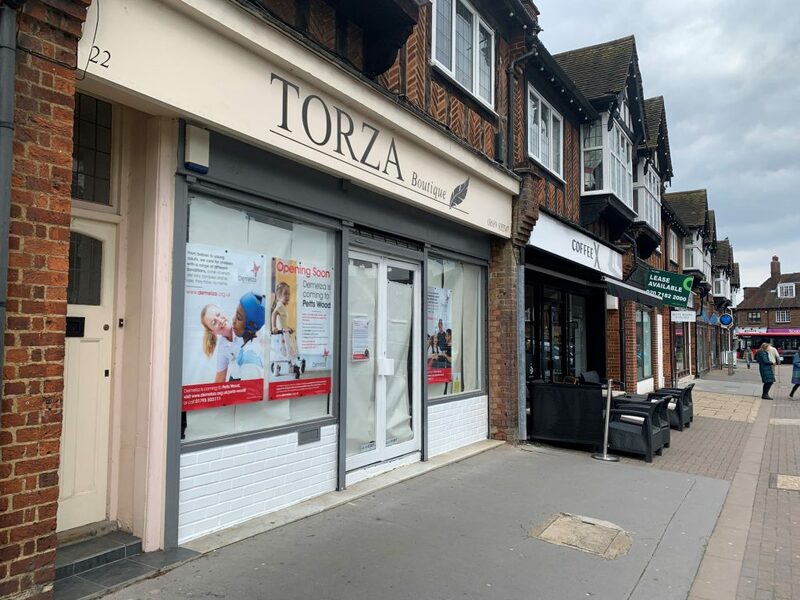 Linays are pleased to announce this successful letting to Demelza Hospice Care for Children Charity we look forward to them opening their doors in Station Square, Petts Wood soon. 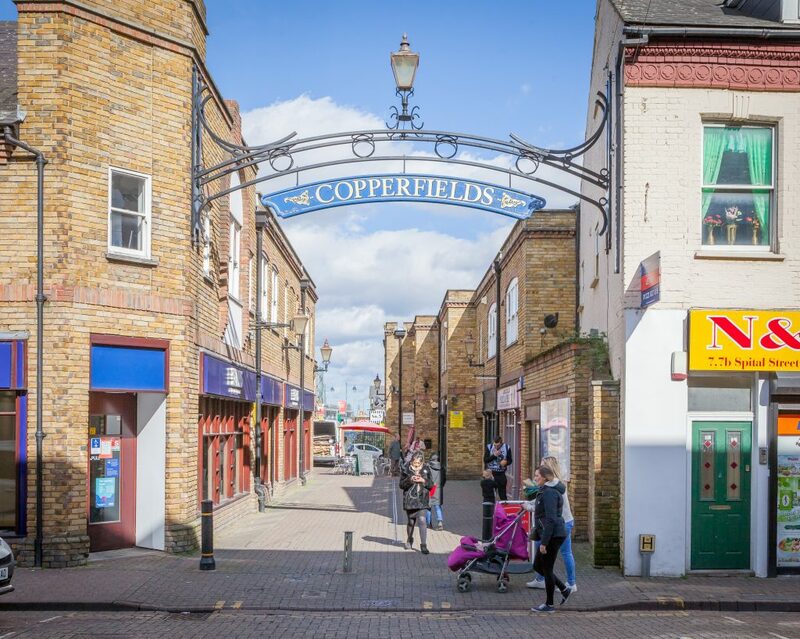 Ongoing strategy, lease renewals and agency lettings on behalf of Palace Capital managed by Savills. Linays have successfully concluded lettings to Citizen Advice Bureau and Helping Hands. 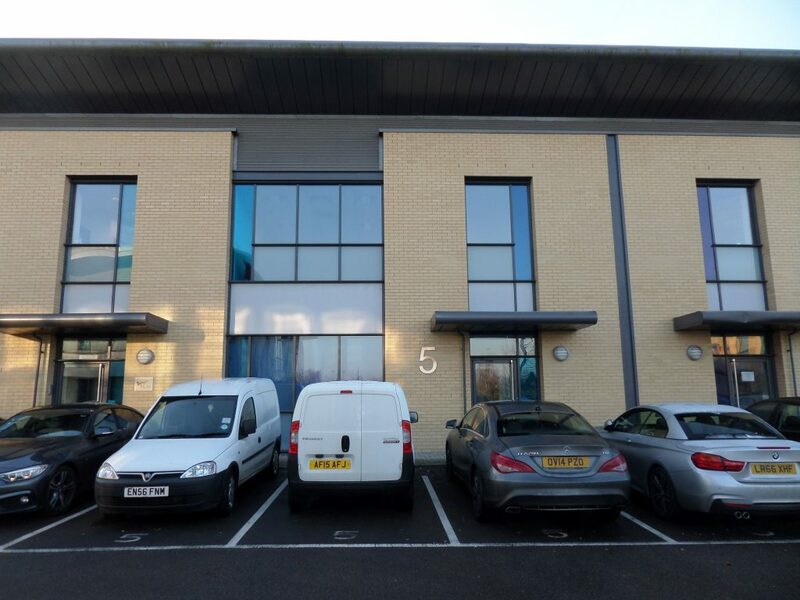 Acting on behalf of the landlords, Linays have agreed the letting of Unit 5 Waterside Court , Dartford to Reed Recruitment for a term of 5 years.